Ice is part of everyday life. 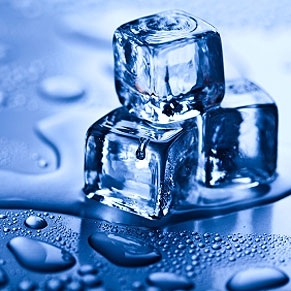 It is one of the key ingredients in many drinks using cube ice, ice nuggets, chopped or crushed ice. And Ice cream is undoubtedly one of the world’s favorite foods. Today a home ice maker is a necessity in every modern kitchen. Over time a wide variety of ice makers have developed and as of today they are used in many commercial applications – supermarkets, fish markets, hotels, restaurants, bars, cafes. Pakwater Care Services is facilitating a complete line of products for Ice Making, Water treatment solutions. We carry State-of-the Art technologies Reverse Osmosis and Water Conditioning Systems.